As we start to head into Spring, many thousands of invitations will be heading into the post for all the summer weddings coming up this year. 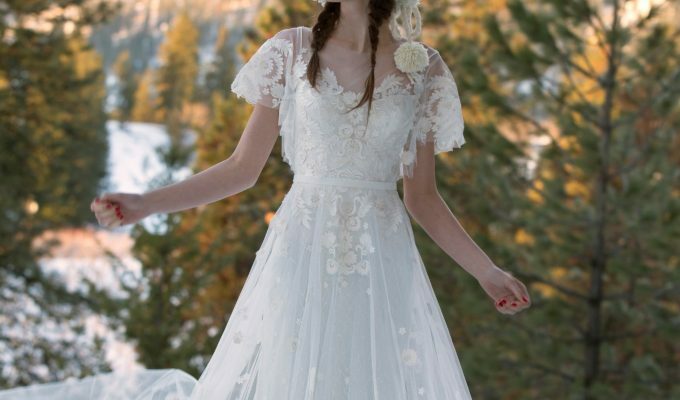 Whether you’re a guest, part of the wedding party or even the bride, you’ll no doubt be on the lookout for some nice fashion and accessories! 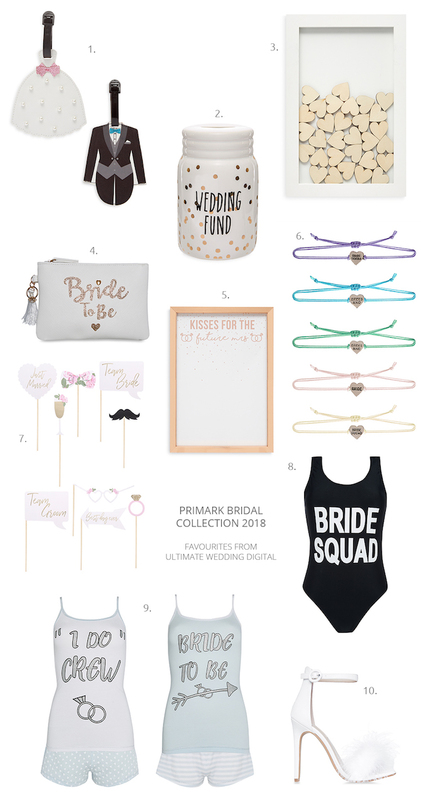 We are so excited to see that Primark has just released their brand new bridal collection. This massive collection is one to take a look at and definitely won’t break the bank. There’s a range of beautiful lingerie, fashion pieces and gifts. 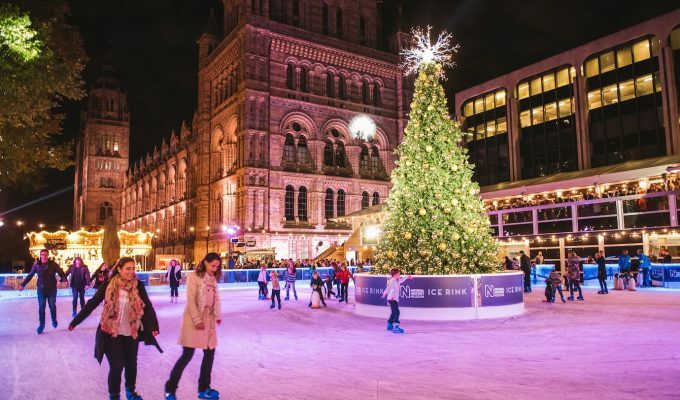 With so many items on offer, we’ve rounded up some of our favourites that will definitely be going in our shopping basket. Scroll down and let us know your favourites in the comments!